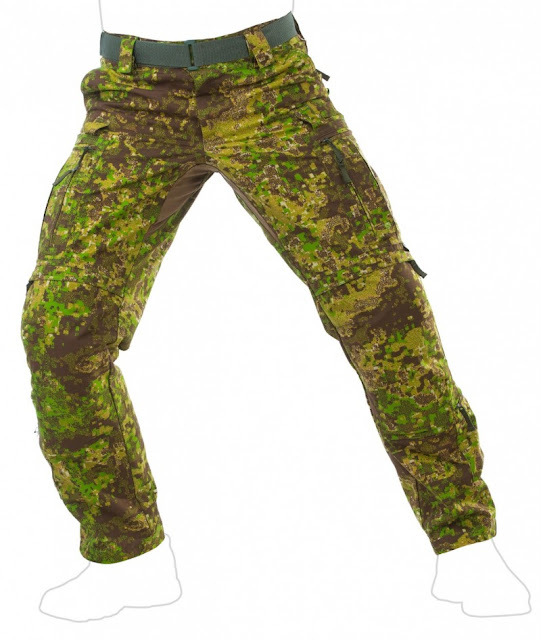 UF PRO out of Slovenia has new released the full details for their Striker Battle Dress System that was featured at IWA and Outdoor Classics 2013 earlier this year. 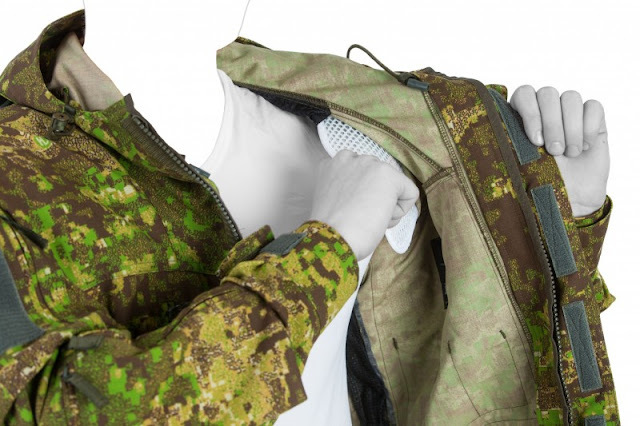 The Striker Battle Dress System is manufactured in Europe with US and European components featuring a Combat Pant, Combat Shirt, Combat Jacket, Rain Suit, and Softshell Jacket. 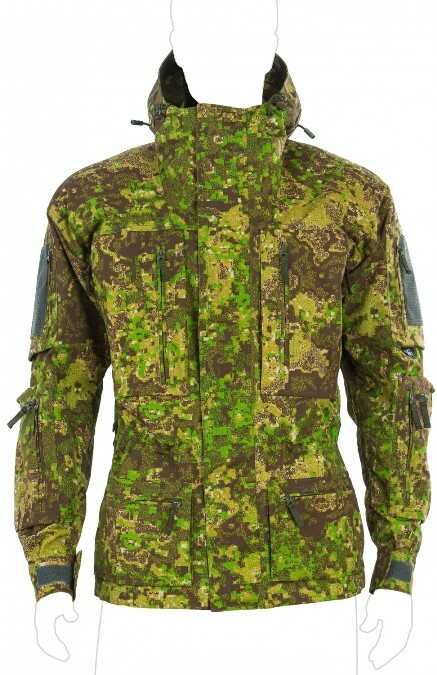 The Combat Jacket is designed to be warn of an under layer. Pockets feature zip closures and vents are integrated for cooling. Inner pockets provided for additional secure storage. Air/Pac Shoulder inserts provide additional comfort and load distribution for load carry and personal protection equipment. Slots for elbow pads are provided. The Combat Pant has is designed for added stretch in the crotch and seat for added comfort and mobility. 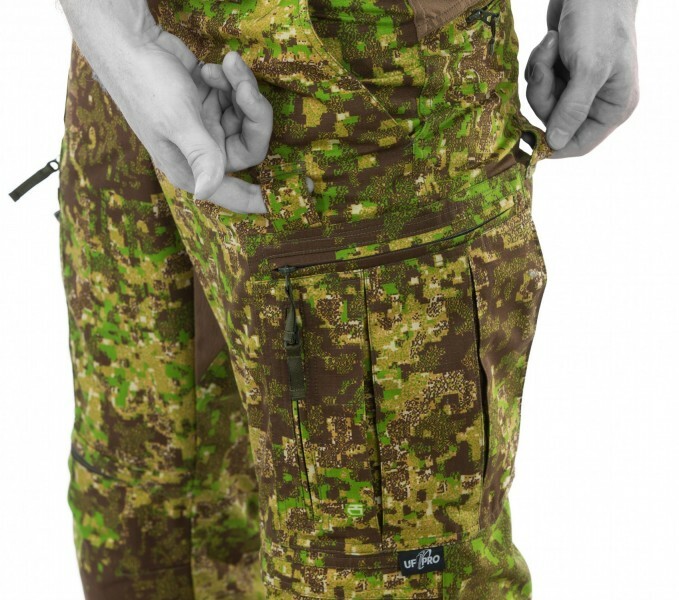 The pockets have zip closures. Knee pad inserts are integrated along with loops in the upper leg attaching a tourniquet.